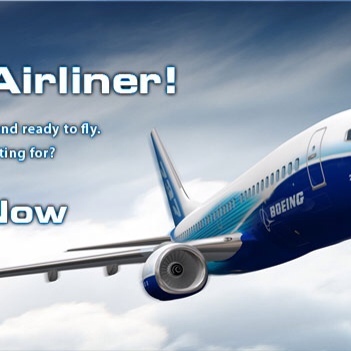 If you have always dreamed of flying a Boeing 737, you now have the opportunity at Flight Experience. Thrill seekers can now fly this great plane without even leaving the ground. You can take a flight in a replica Boeing 737 flight simulator in the heart of the CBD in Melbourne's QV precinct, or at any of Flight Experience's four other Australian locations. If you are going with your family they can enjoy the view from the flight deck whilst you pilot the plane yourself ,accompanied by a flight instructor. Not to leave the children out, they also have a program specifically designed for the little ones. It is called Flying Start and is designed to educate as well as entertain the young ones from 4 years old. In this program your children will learn about aviation and they all get to fly the Boeing 737 simulator dressed up as the Captain.